Carefully selected and meticulously curated, we are partnering with Collective Retreats in the Colorado high country to bring you an unforgettable experience. This retreat will take place just 45 minutes outside of Vail, and is designed for couples at all life stages looking to unplug, rejuvenate and reconnect to your partner, self, and the natural environment. At Sequoia, we believe that you can have luxurious amenities and feel the mountain air on your skin, while having an unforgettable experience that will strengthen your foundation as a couple. 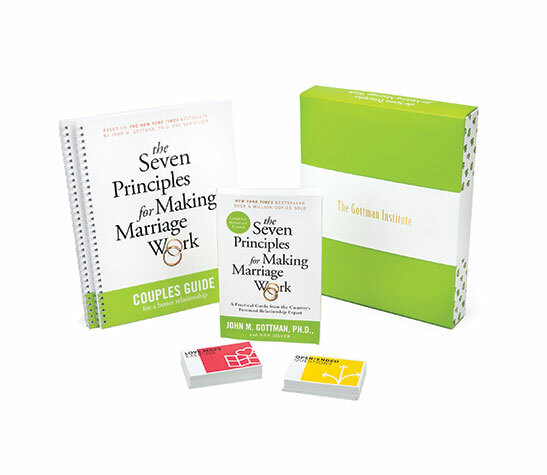 The Seven Principles Program is based on the Gottman’s New York Times Bestseller, The Seven Principles for Making Marriage Work, and will equip you with research-based relationship skills to strengthen your friendship, intimacy and ability to manage conflict as a couple. Learn a quick overview of the principles here. 1:30pm- Wrap up retreat, time to head home or take extra time to relax & enjoy the ranch! Couples at any life stage! This couples immersion will be hosted and led by Hannah Eaton, M.S., LMFTA, with assistance from her husband Connor Eaton, M.S. Hannah and Connor first met in their University outdoor club, and have been exploring and leading outdoor experiences together for a combined 15+ years. We are both Gottman Seven Principles Leaders and are excited to share our love of the outdoors and relationships with you as we take time to rest, reconnect, and rejuvenate in a beautiful Colorado ranch setting! 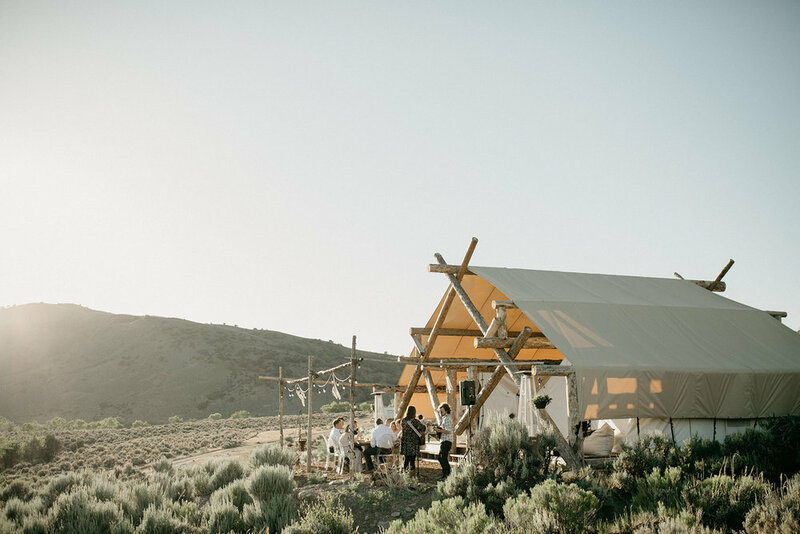 We are pleased to offer this retreat at two price points: $2,850 for those couples who want the “Elevated Getaway”- Summit Tent Experience, and $2,350 for those couples who want the “Eclectic Retreat” - Journey Tent Experience. Please visit Collective Retreat’s website for more details about the Summit vs. Journey Tents, and to explore which accommodations will best suit your preferences and needs.